Vitamin E – a great antioxidant for protecting cosmetic formulations. 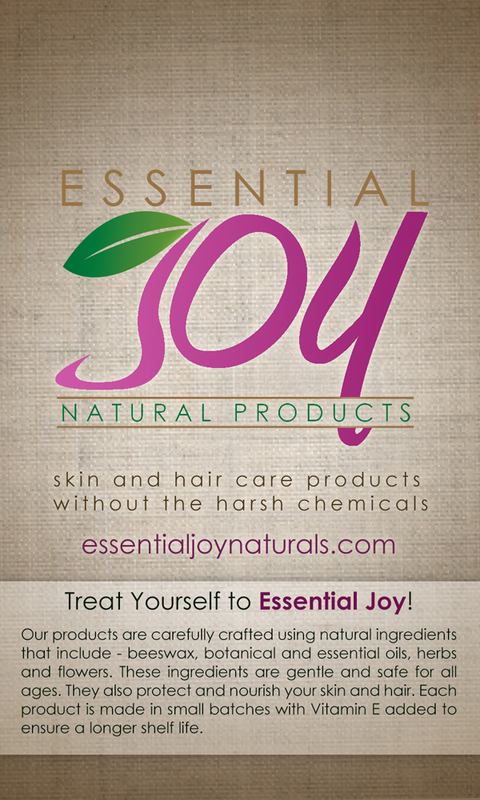 Essential Joy Natural Products > Articles > natural beauty > Vitamin E – a great antioxidant for protecting cosmetic formulations. 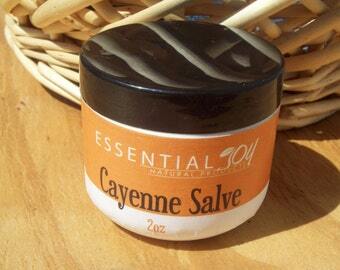 Once I made the decision to produce and sell natural products, I knew that I would not use preservatives. A lot of research has gone into developing the recipes that I use. I had to find a way to extend the shelf life without using preservatives. I chose Vitamin E oil. Products containing water cause another problem. “As soon as any sort of water base is added to a compound, that compound will develop mold, bacteria, and other nasty organisms in very short order unless a preservative is used. This will happen eventually even if that compound is refrigerated.” http://www.simply-eden.com/blogs/preservatives/5901597-vitamin-e-oil-as-a-preservative. Because my shampoos are water based, I make them in small batches; add vitamin E oil and salt to help extend the shelf life by a few months. 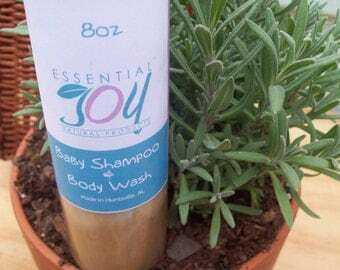 Keeping the shampoo cold and using tea tree essential oil helps as well. Using a non-aerosol airless pump also helps to extend the shelf life. You don’t touch the contents and no air gets in, because the product does not flow back into the bottle. In some circles there is a debate about whether to use preservatives or not. It is becoming easier to keep products and ingredients long-term without using potentially harmful ingredients.